So how can we combat the winter blues and feel rejuvenated and refreshed? Let’s start with your skincare and beauty regimen. Cold winter air lacks moisture. Less moisture in the air can cause your skin to feel drier and look duller than it does during warmer months. So, how do you keep your skin glowing and healthy during the cold winter months? Use a charcoal mask. A charcoal mask is excellent for reducing the appearance of dull skin and evening out skin tone. The mask helps draw out the build up of impurities, dirt and pollution. Your skin will immediately look brighter after using a charcoal mask! Use moisturizer formulated with hyaluronic acid. Your winter skin loses its ability to retain moisture, becoming easily dehydrated, feeling tight and uncomfortable. Using a moisturizer that has been formulated with hyaluronic acid is better for extra dry skin. It’s like a boost of water for the skin. Use a face scrub. A face scrub will help remove dirt, oil and impurities from the surface of the skin. This leaves your skin looking less dull. Your skin will feel softer and smoother, and will be glowing with continued use! Use a facemask, especially for mature skin. Is it possible to bring back that youthful glow? Mature skin, along with the frigid cold temperatures of winter, can really start to look dull. Find a mask that renews the appearance of your skin’s rosiness. There are many to choose from! So, you’ve tried the recommendations above and you’ve pampered your skin. It’s feeling much more hydrated and it’s absolutely glowing, but your body still aches in this winter cold. How else can you pamper yourself? With a visit to your nearest Elements Massage™ of course! Your muscles are tighter and more tense during these chilly winter months. Therapeutic touch has been shown to have an enormous impact on wellness. Massage promotes healing, relaxation and rejuvenation. While massages can vary widely, at Elements Massage™, studios’ therapists deliver a customized therapeutic massage to best meet the client’s needs. By listening to what you need, Elements studio massage therapists are able to blend techniques to deliver a truly customized massage experience that is guaranteed to meet or exceed your expectations. Combat the winter blues by Investing in your wellness this winter. 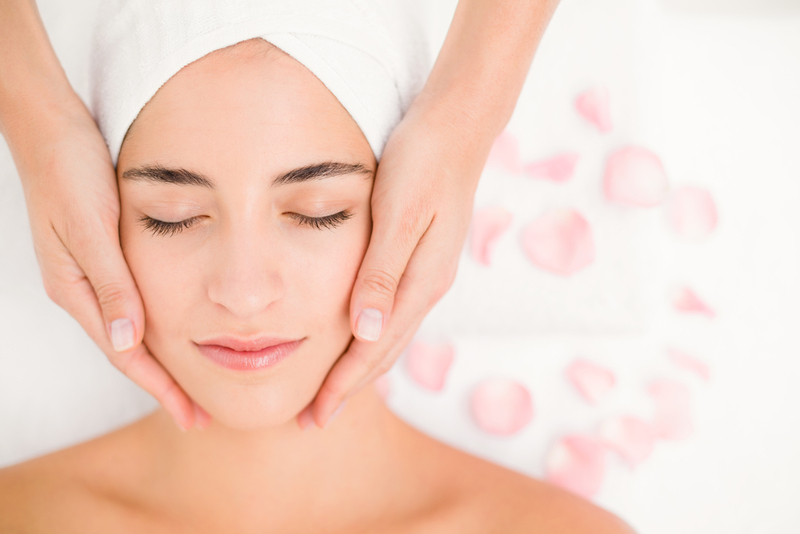 Treat your skin and get a relaxing massage from Elements Massage™ that will no doubt heal, relax and rejuvenate your body, mind and spirit!